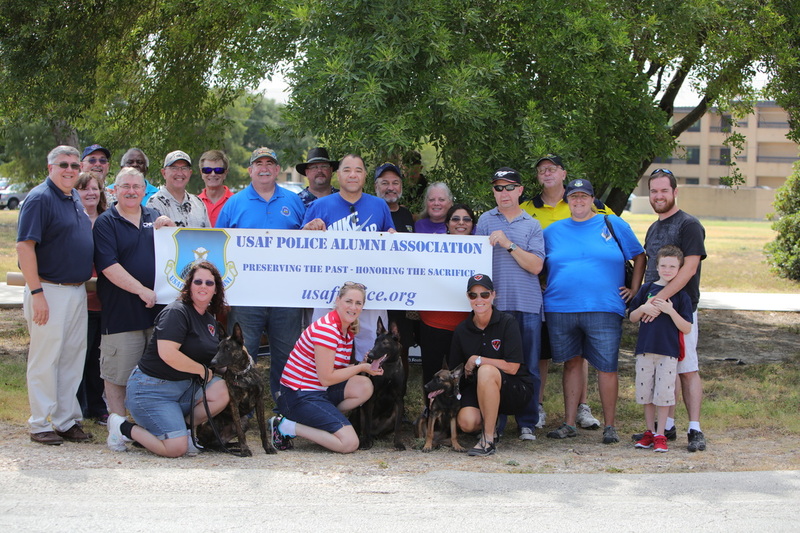 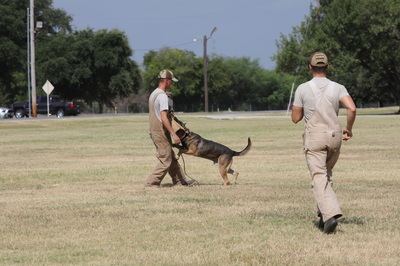 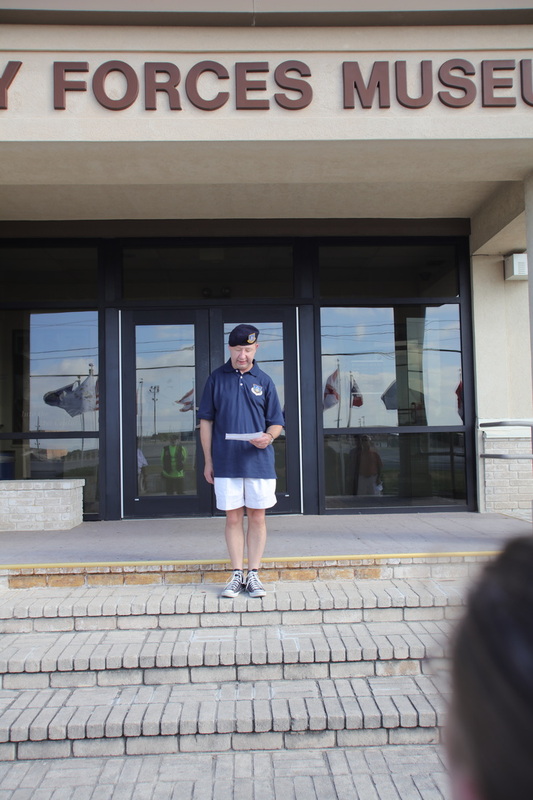 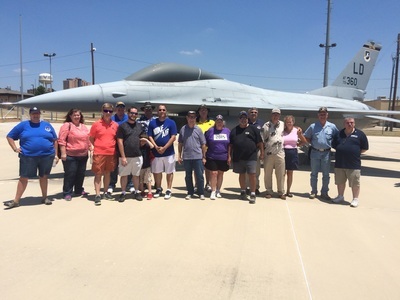 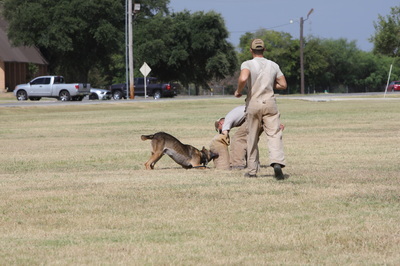 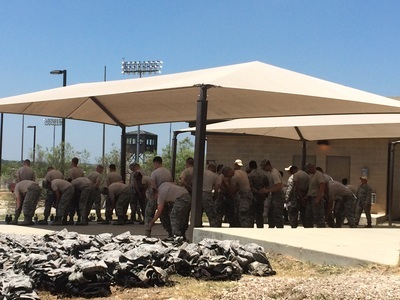 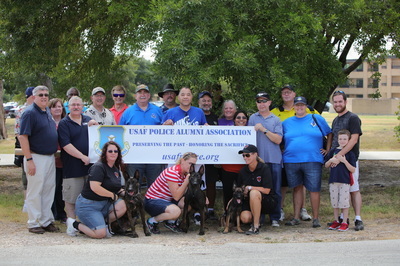 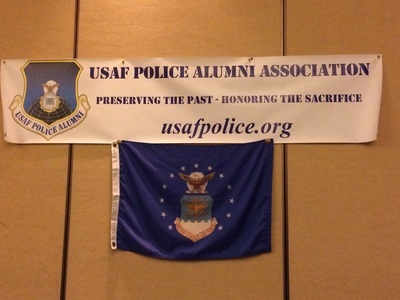 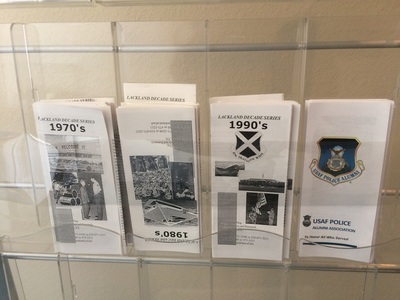 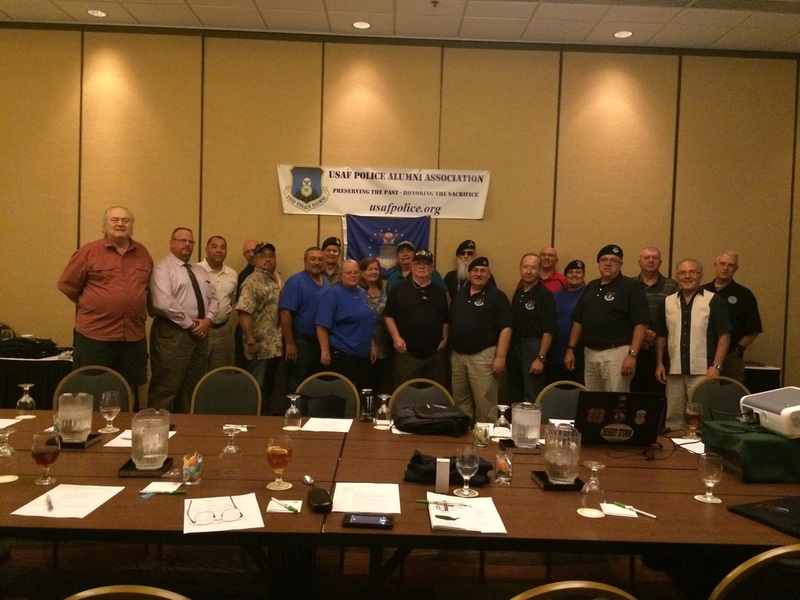 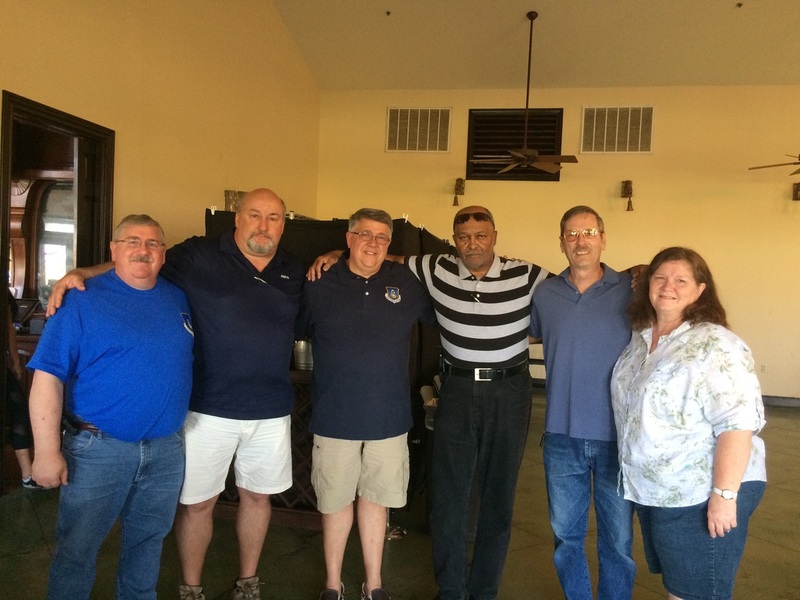 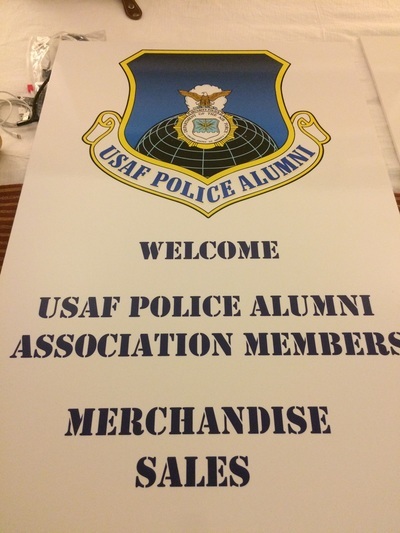 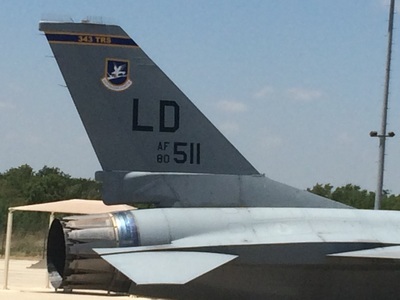 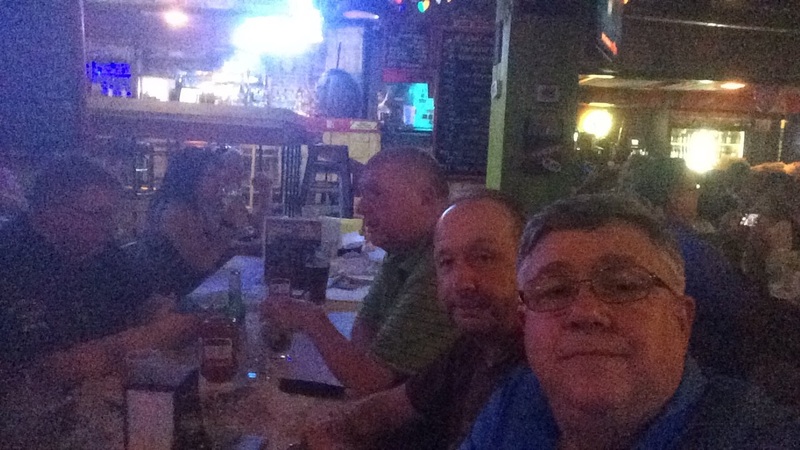 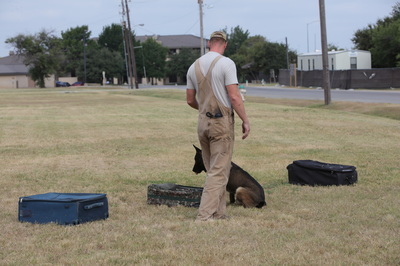 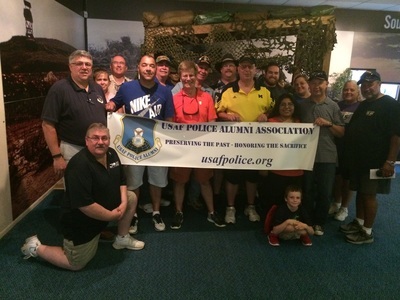 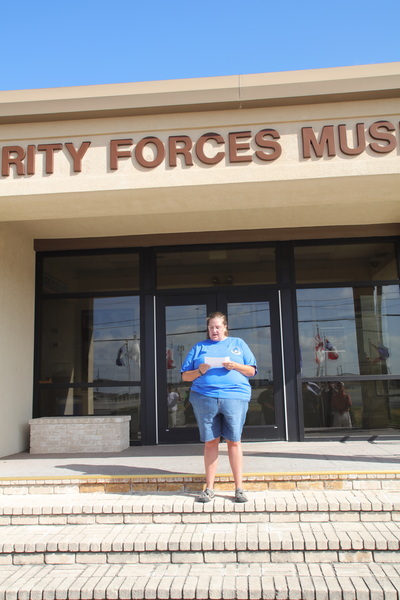 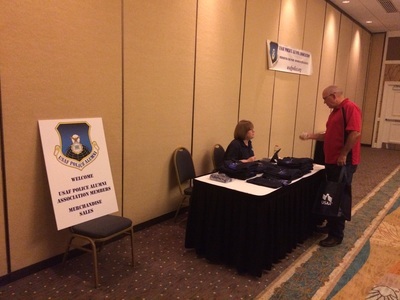 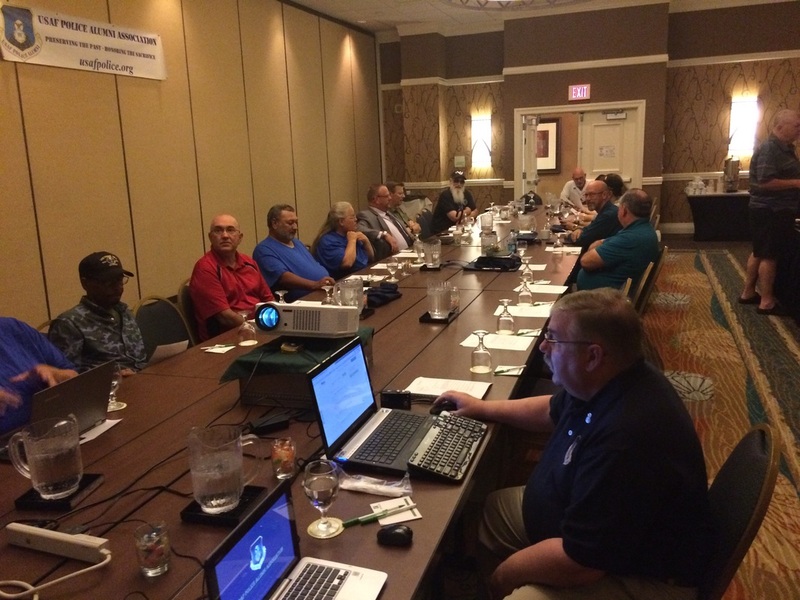 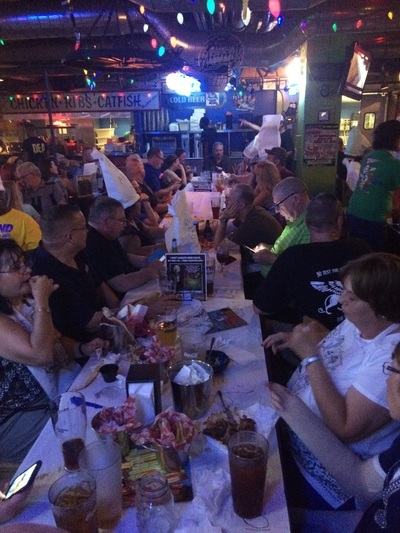 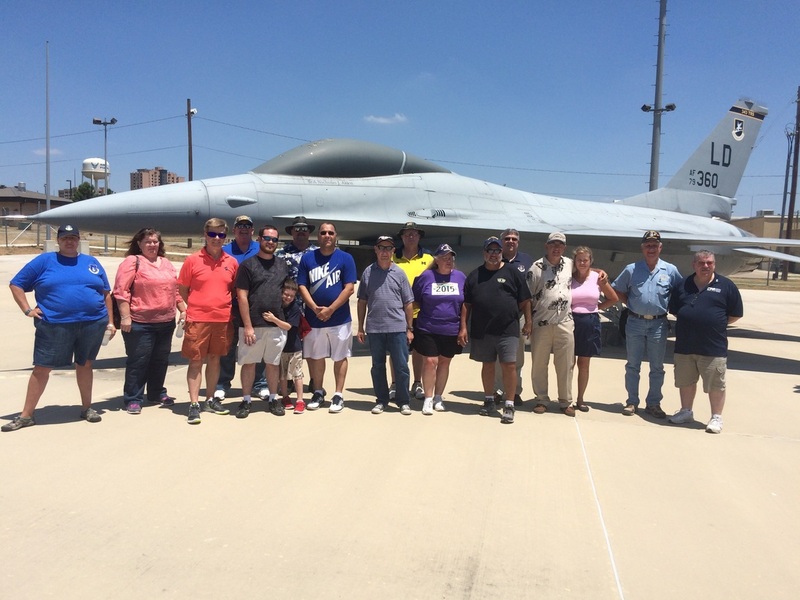 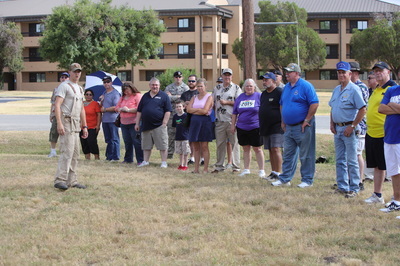 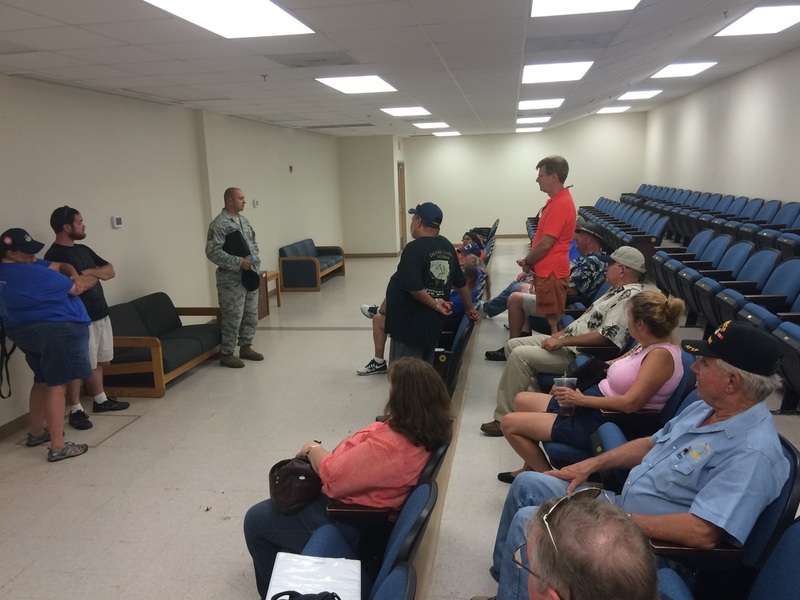 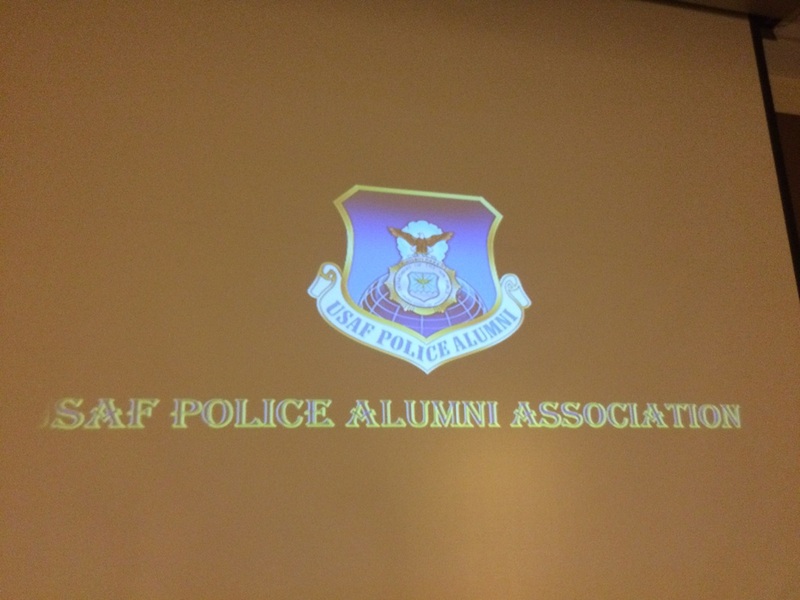 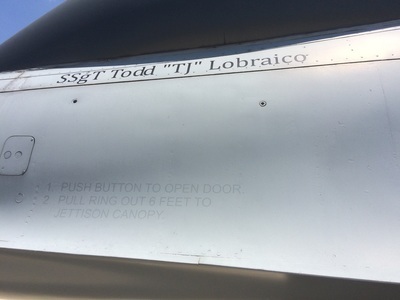 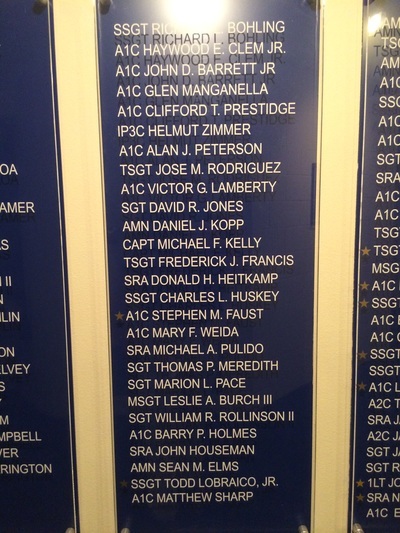 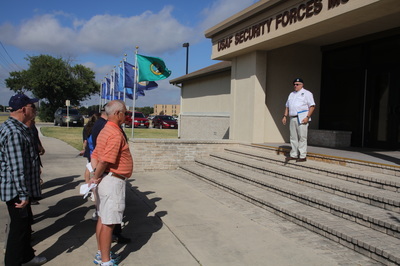 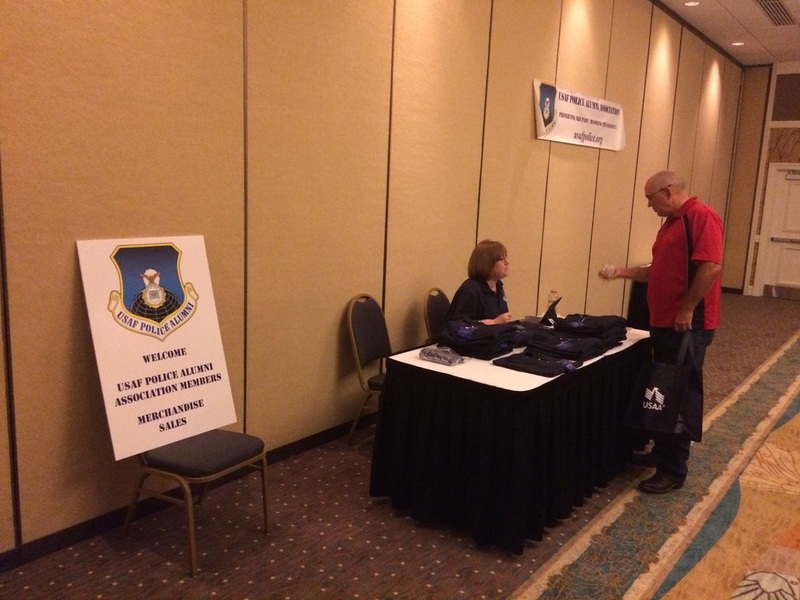 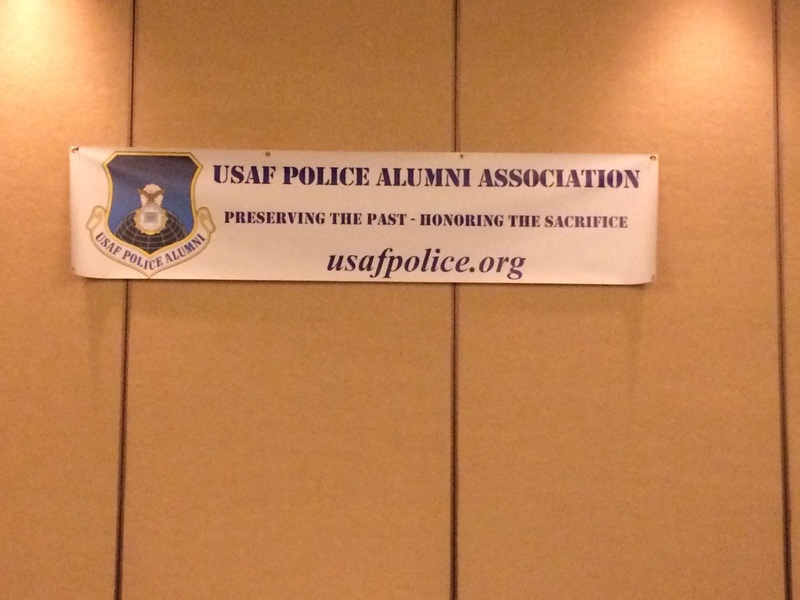 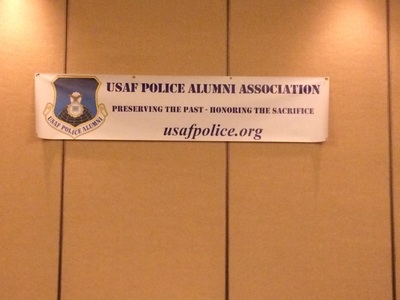 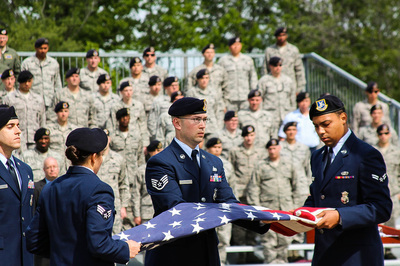 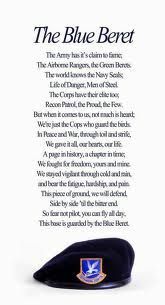 The USAF Police Alumni Association had a very successful reunion and choir practice in San Antonio, Texas. 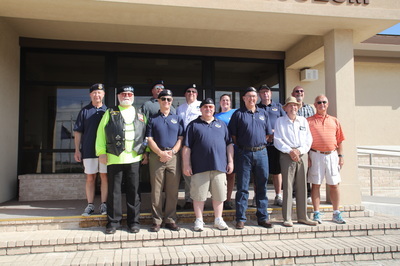 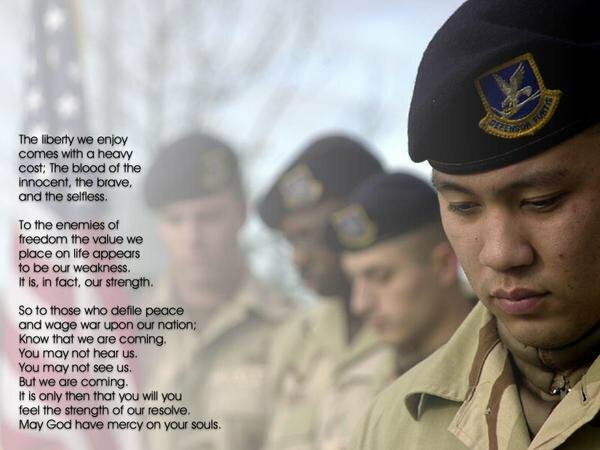 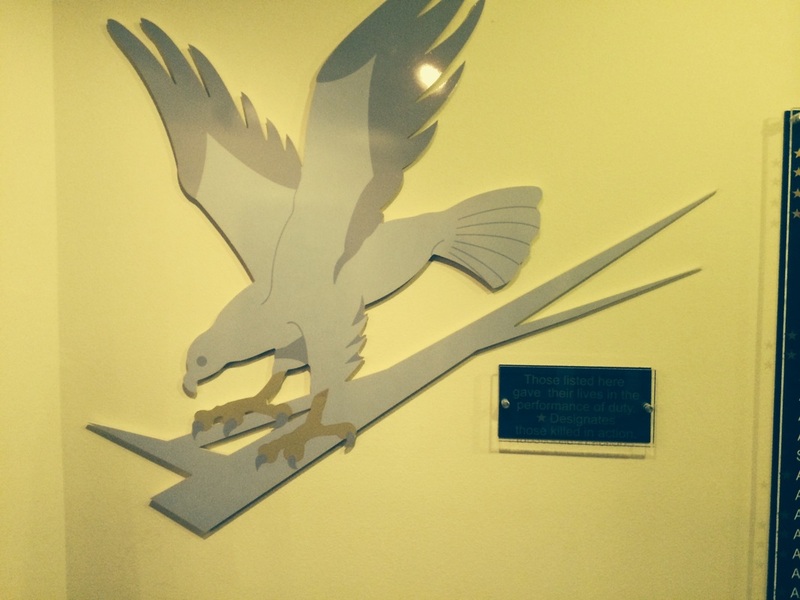 Below are some of our photos from the Reunion, Meetings, Tours, Choir Practice and Memorial. 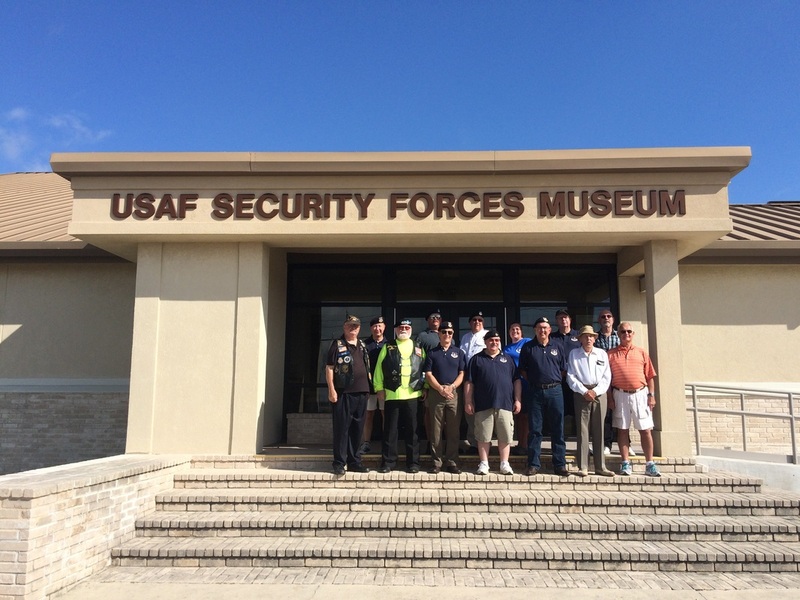 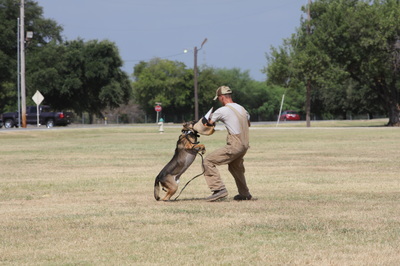 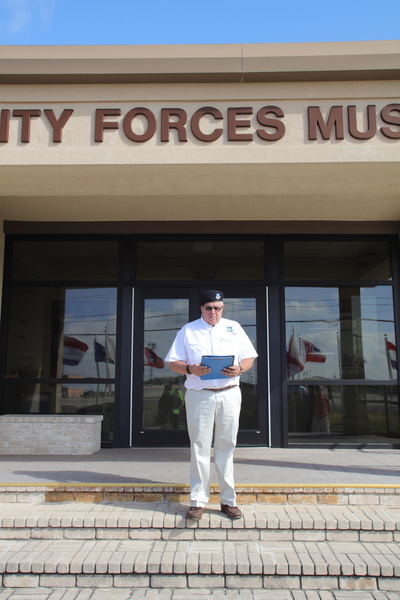 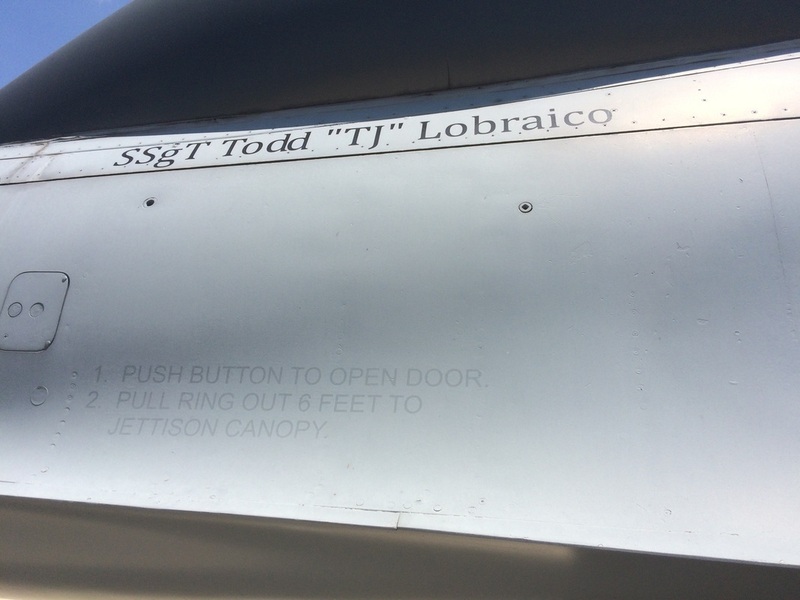 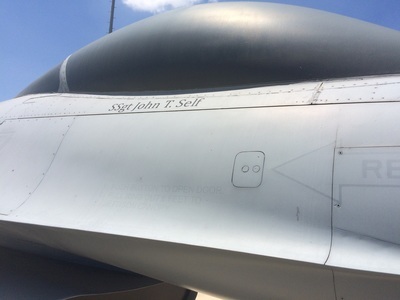 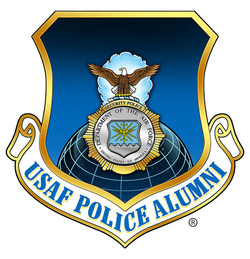 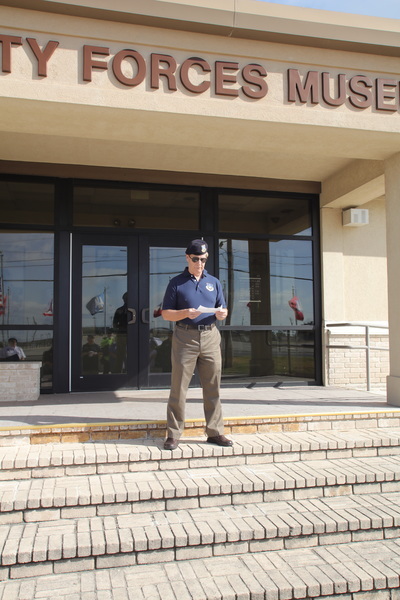 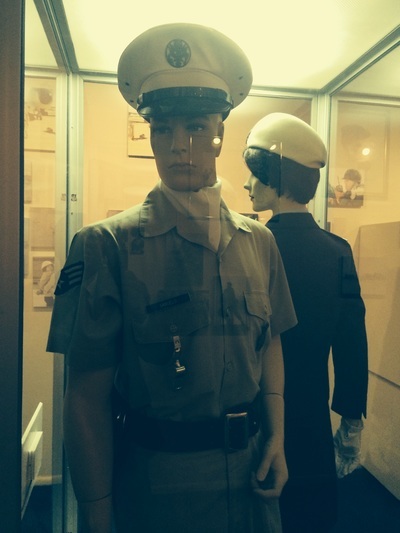 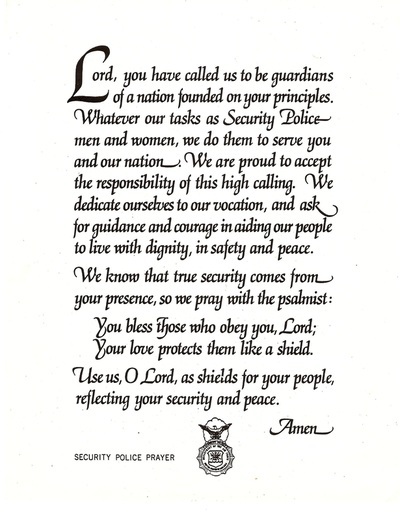 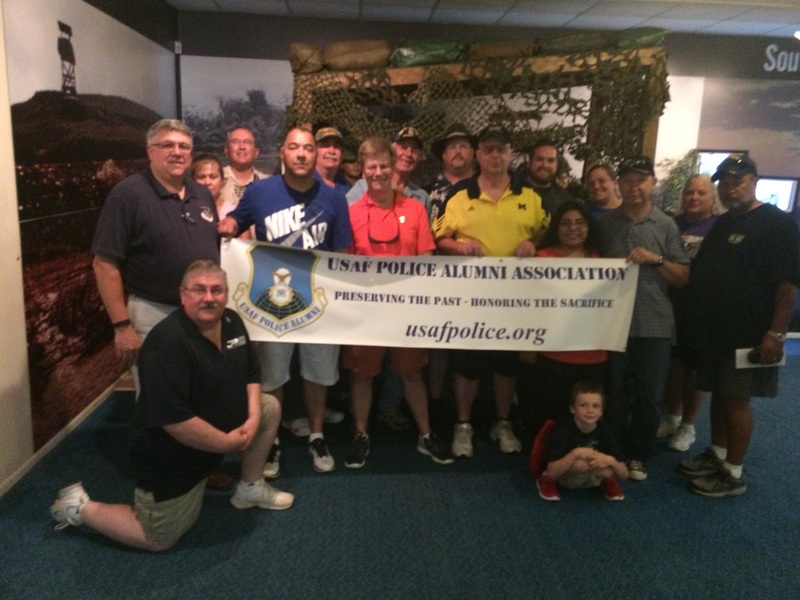 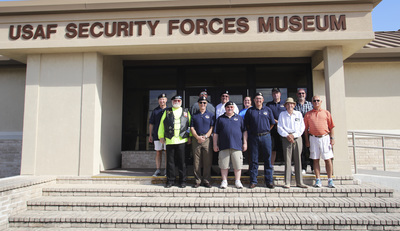 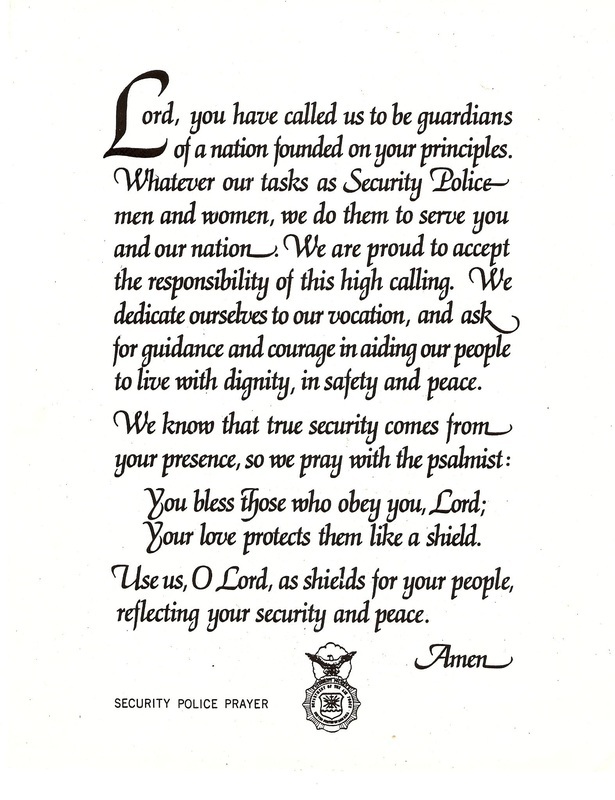 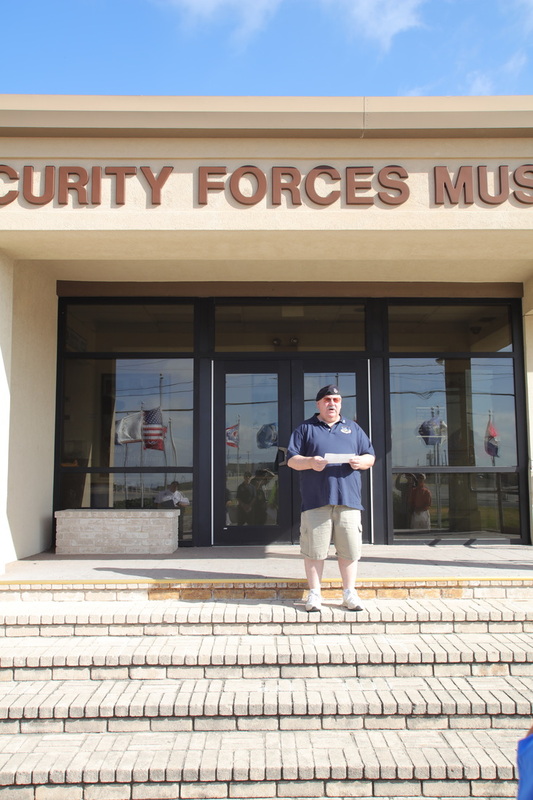 Be sure to check back here for details on the 2016 USAF Police Alumni Association Reunion that will be held at the Air Force Museum in 2016.